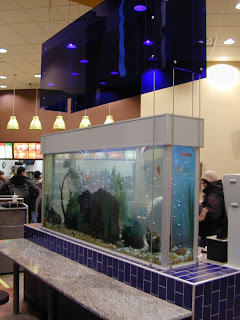 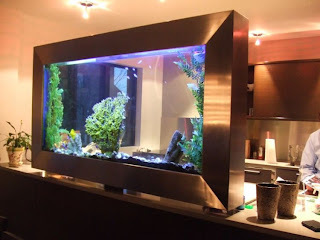 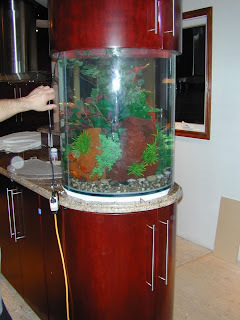 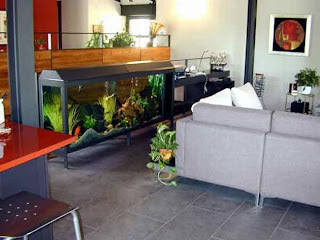 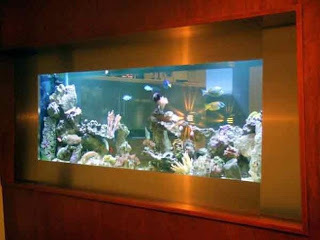 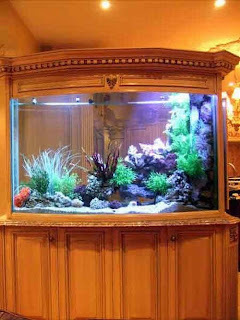 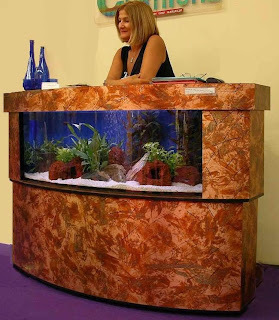 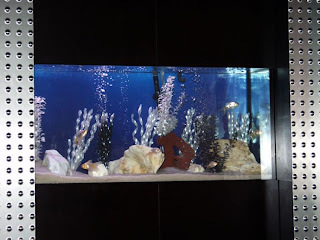 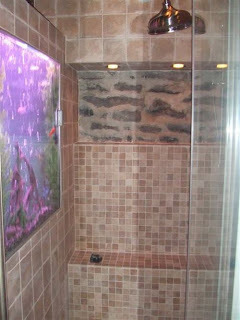 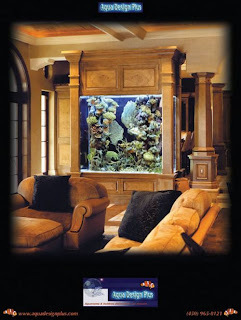 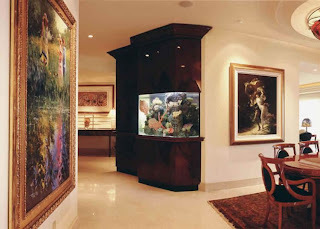 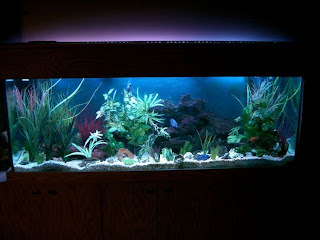 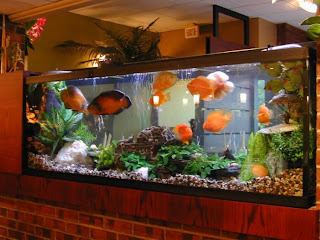 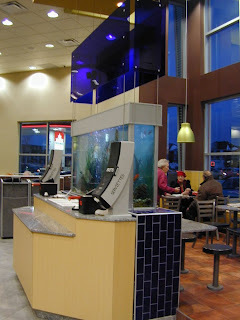 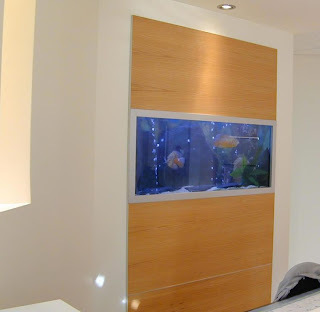 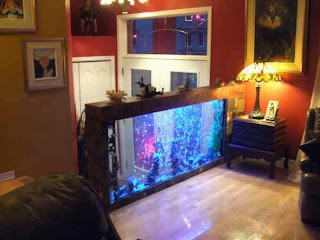 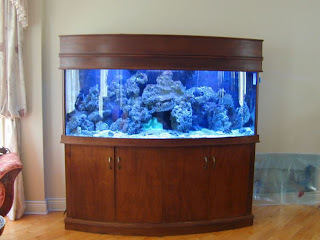 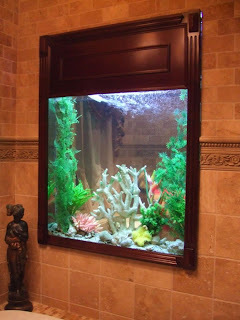 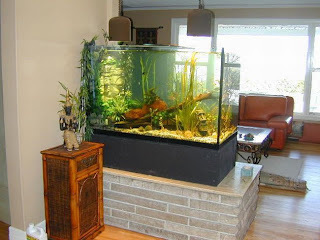 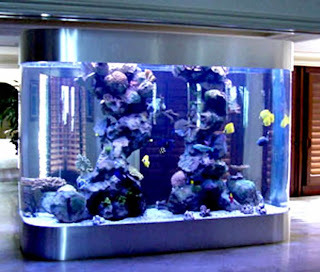 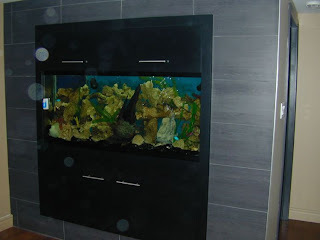 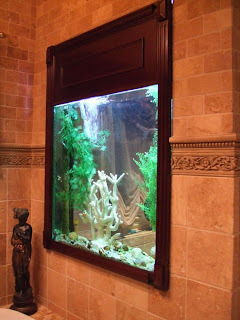 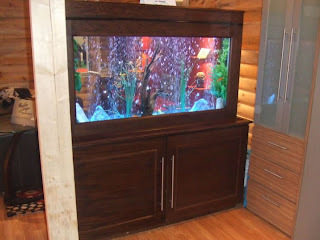 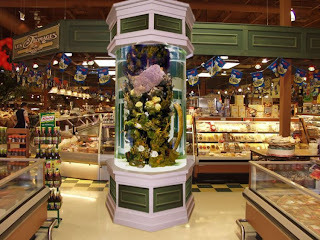 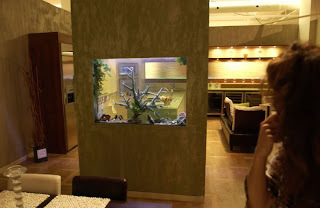 These fish tanks are out of this world! 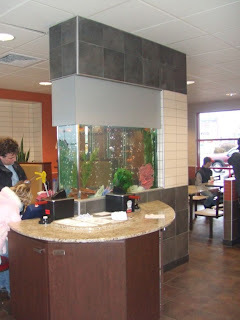 I love the sink one. 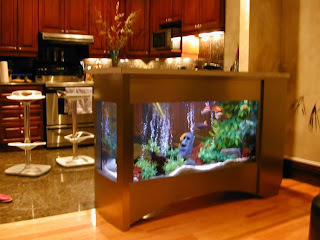 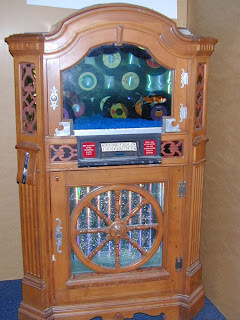 Its amazing how creative some people can be. 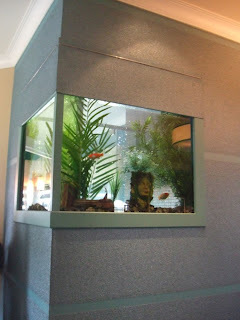 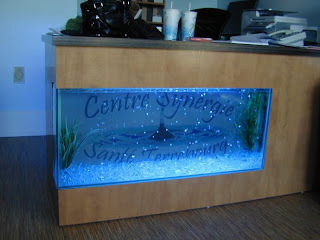 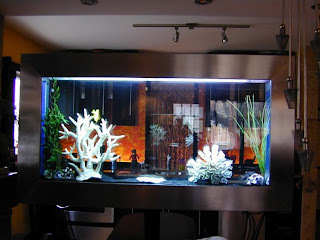 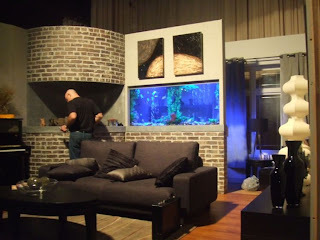 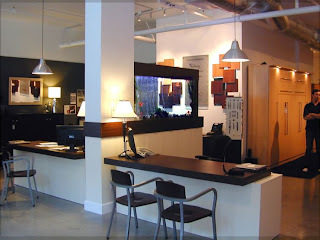 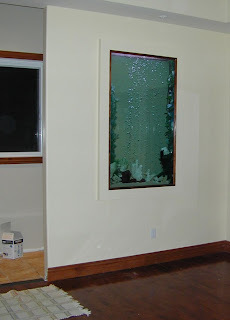 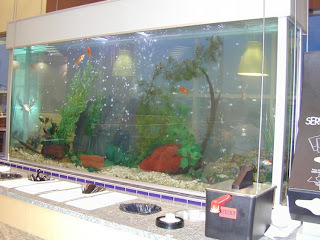 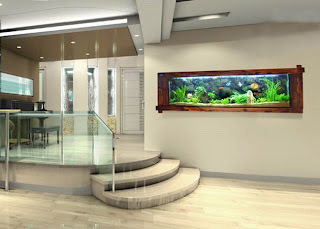 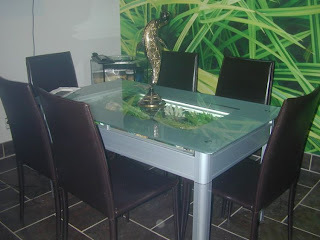 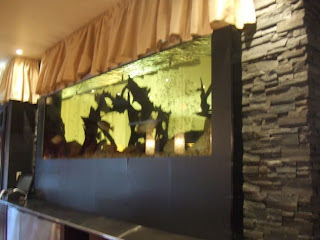 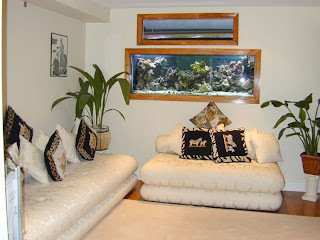 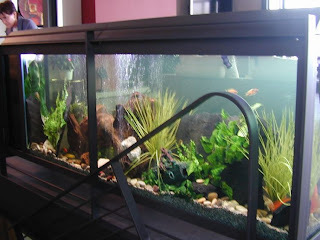 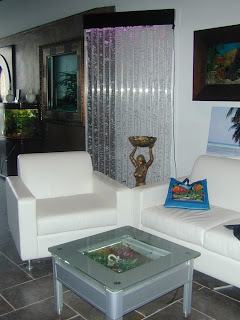 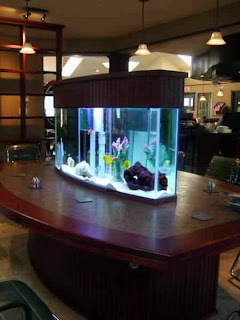 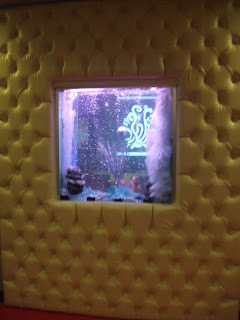 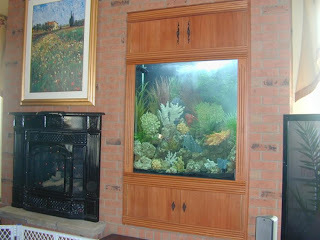 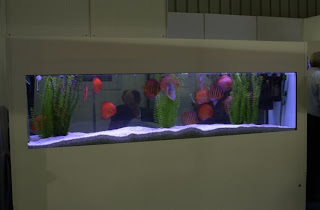 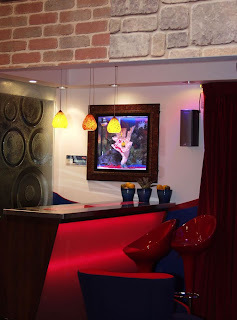 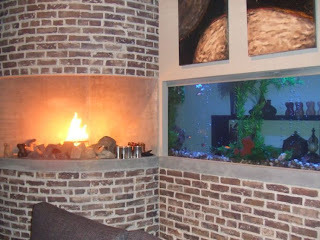 Or the one with the meeting room table with a fish tank in the middle? 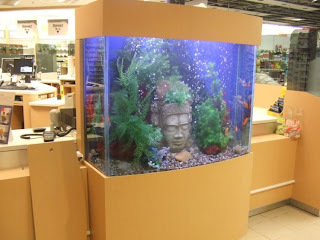 "Hello, everyone. 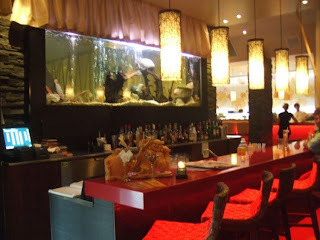 I'm glad you joined us today. 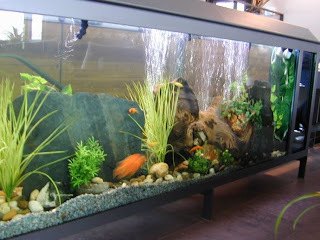 We're going to be staring at fish again today, so I hope you all brought your portfolios..."